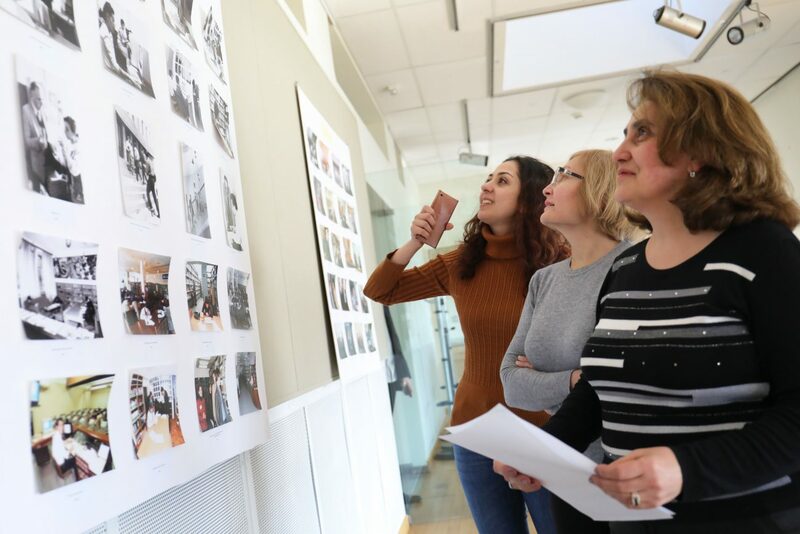 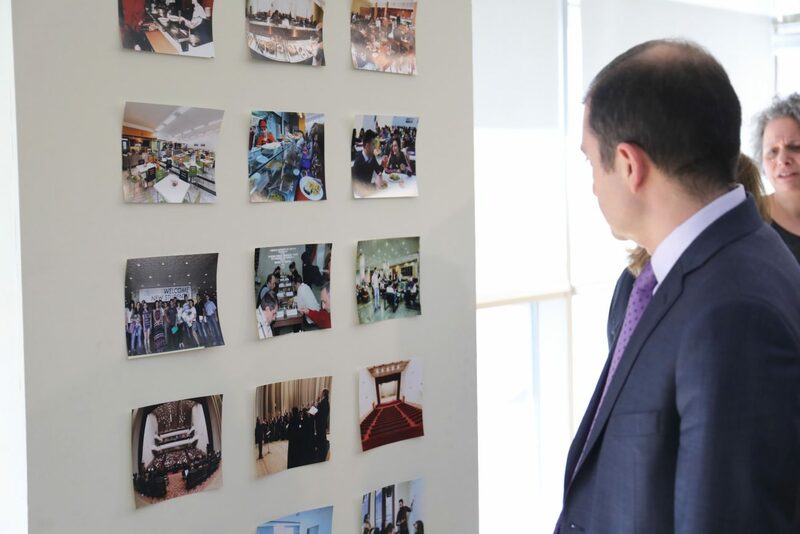 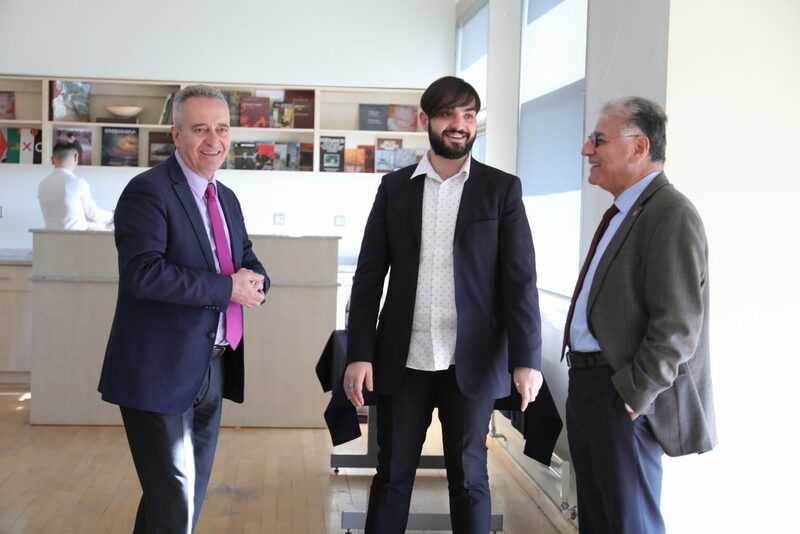 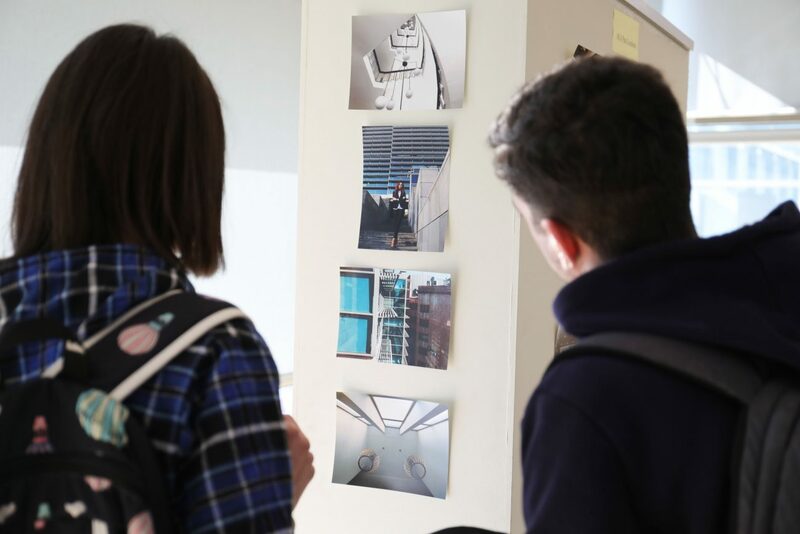 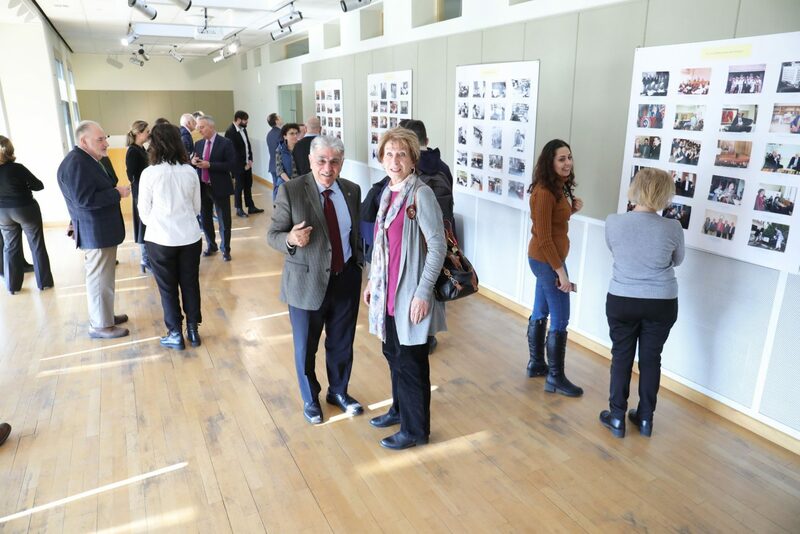 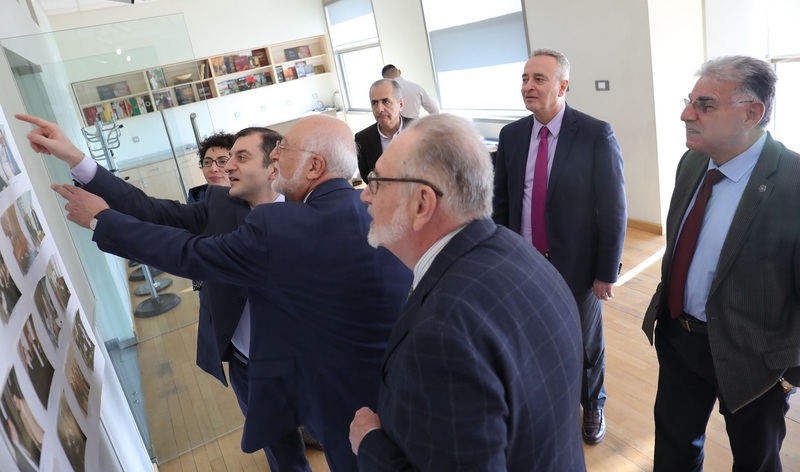 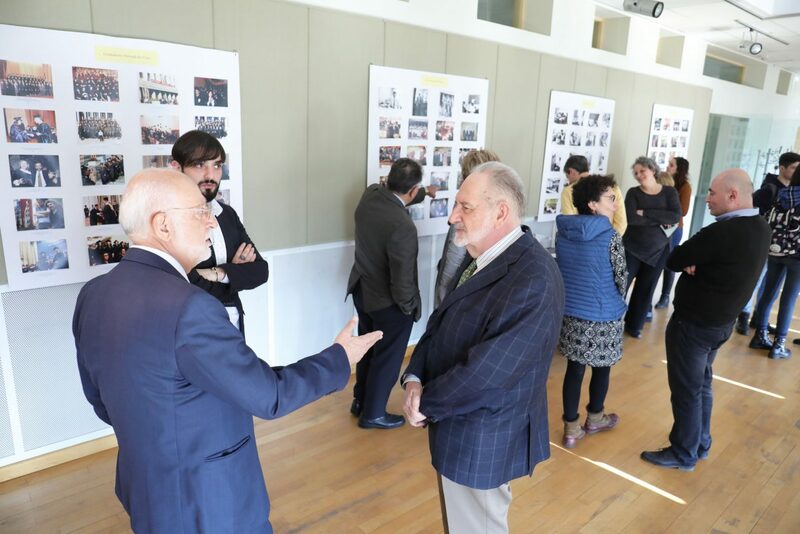 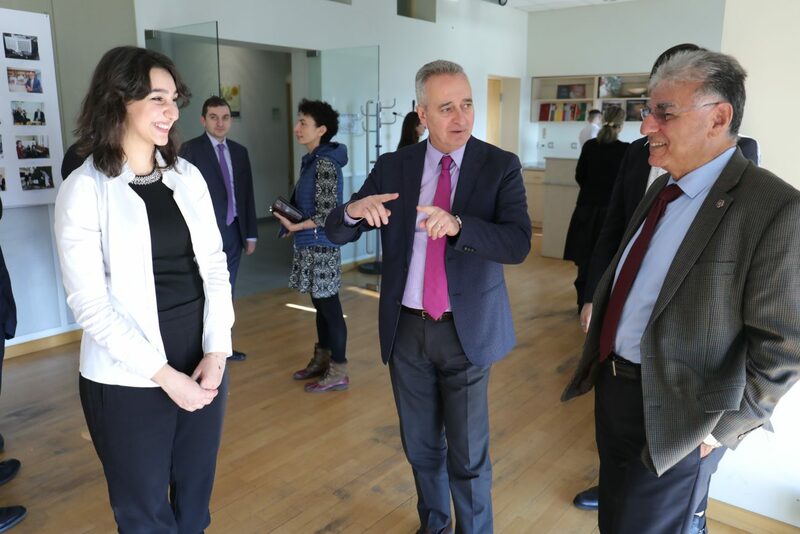 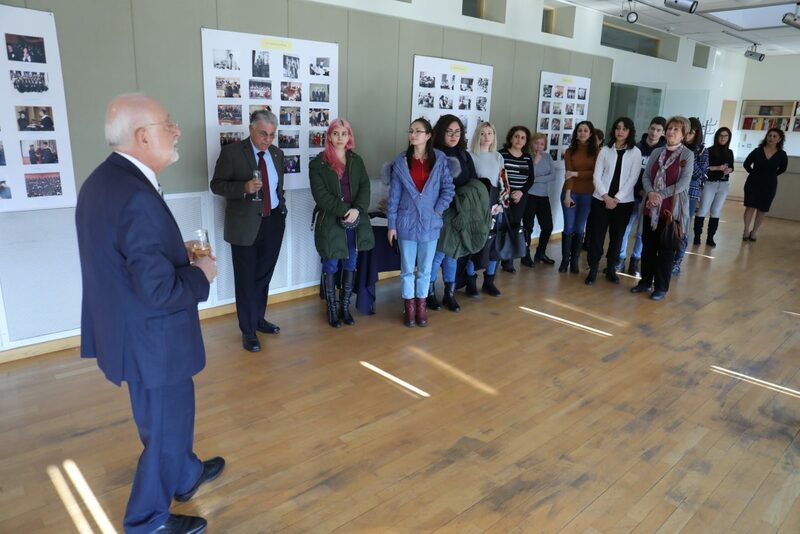 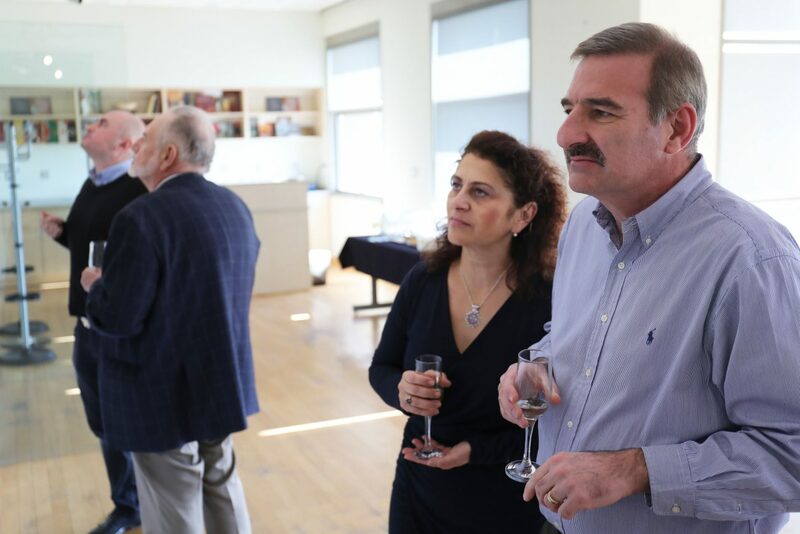 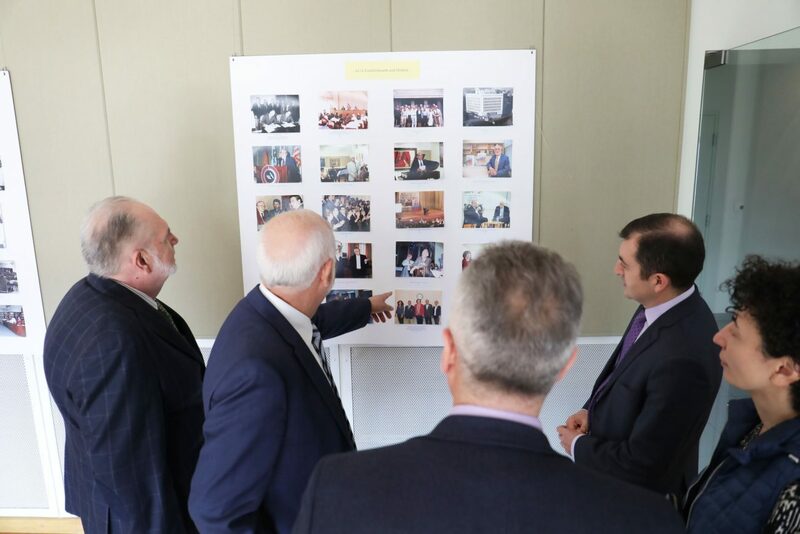 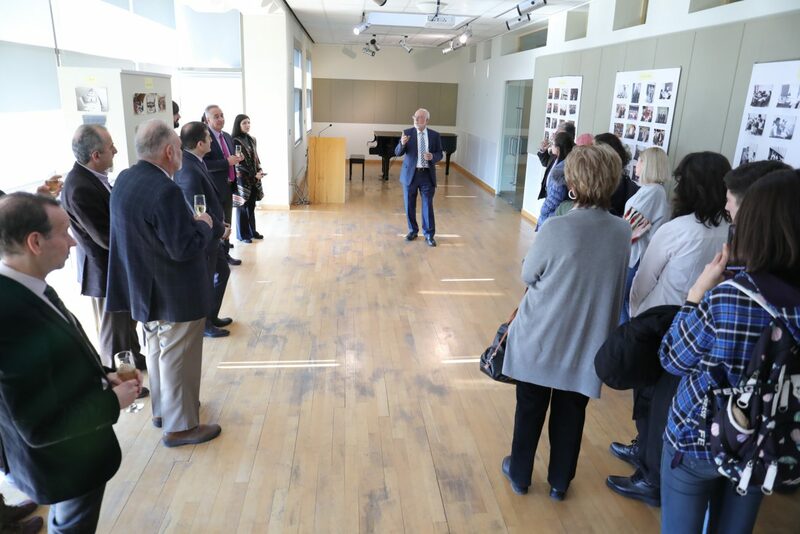 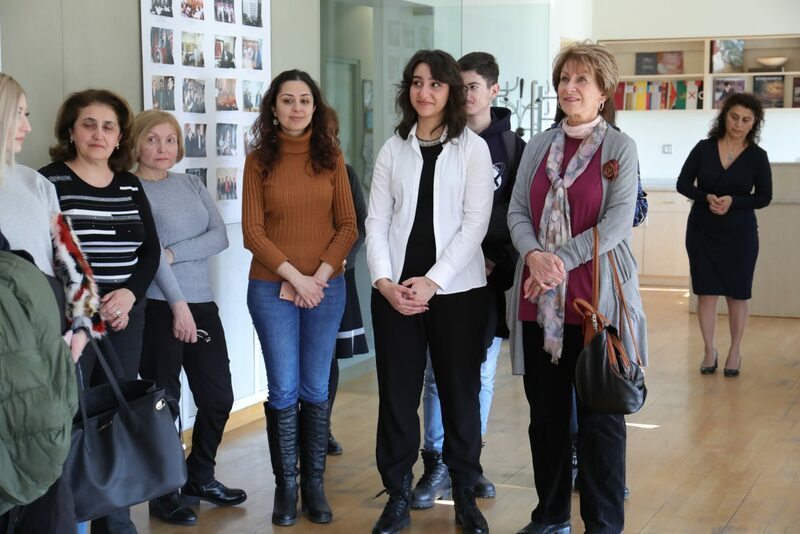 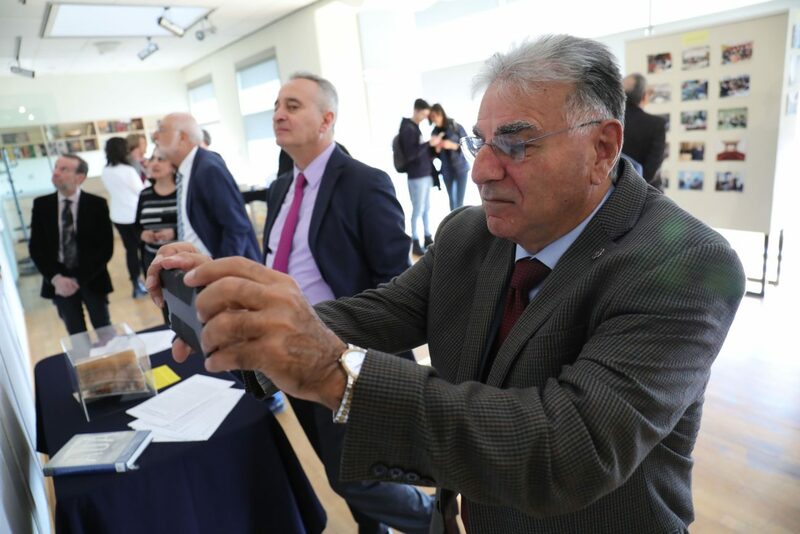 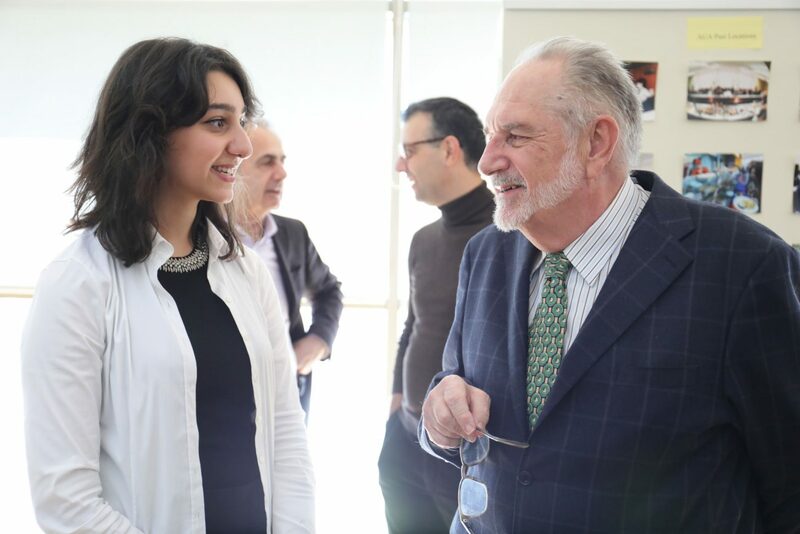 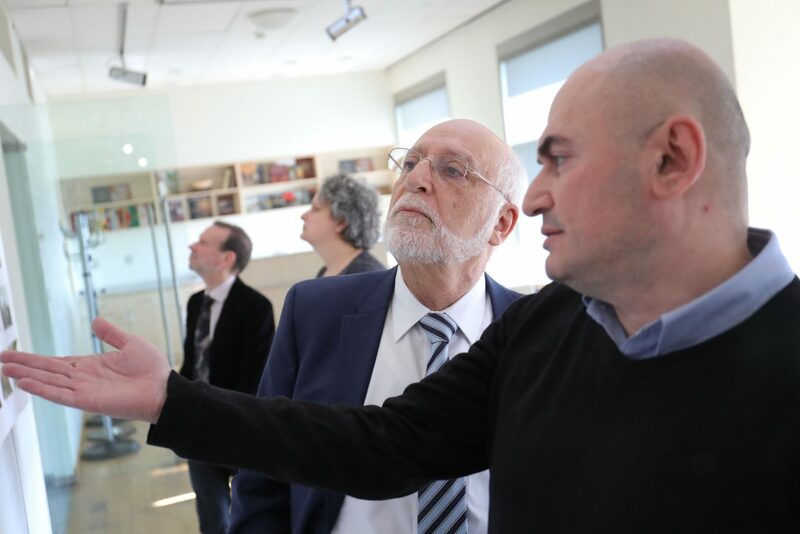 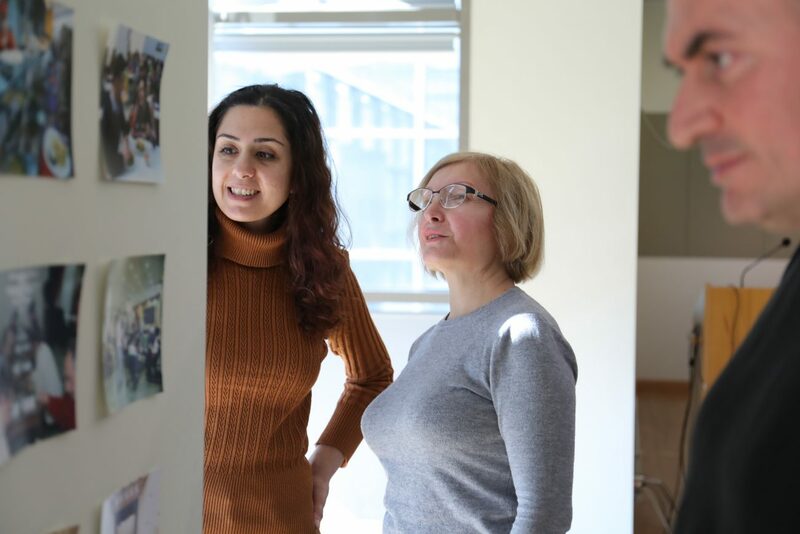 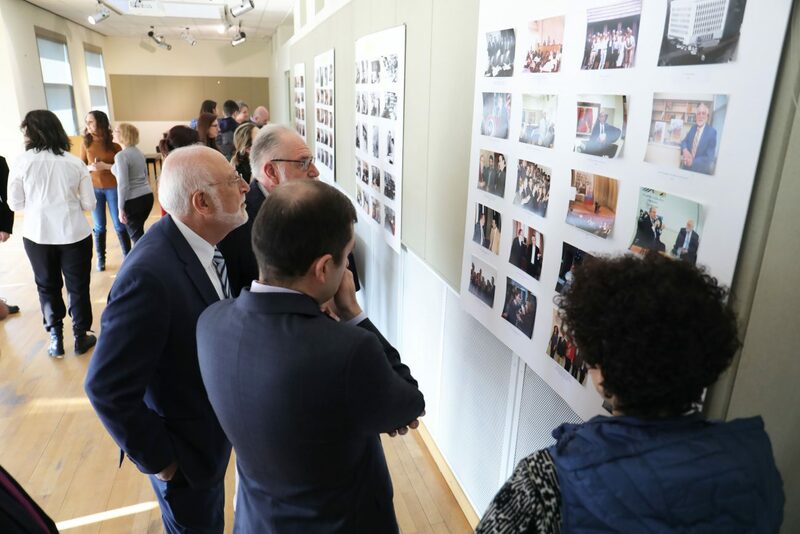 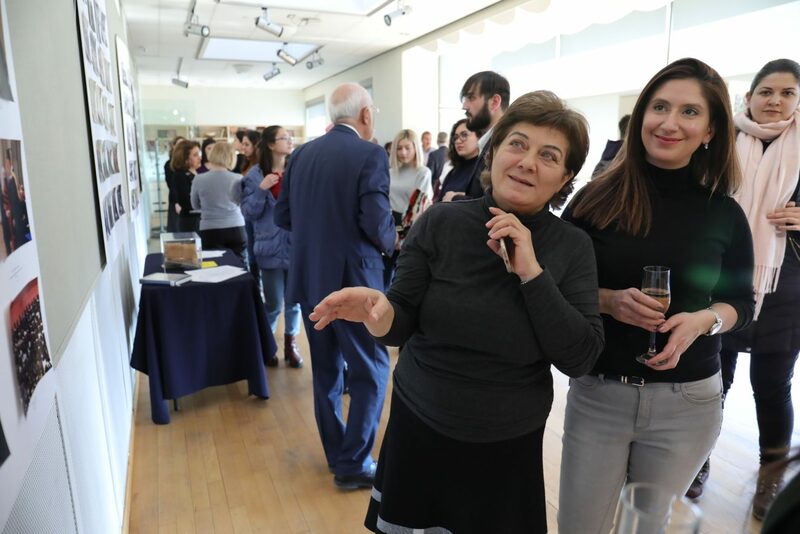 YEREVAN, Armenia – On February 4, 2019, the American University of Armenia (AUA) opened the “Traversing Through Time” photo exhibition at the AUA Akian Art Gallery. 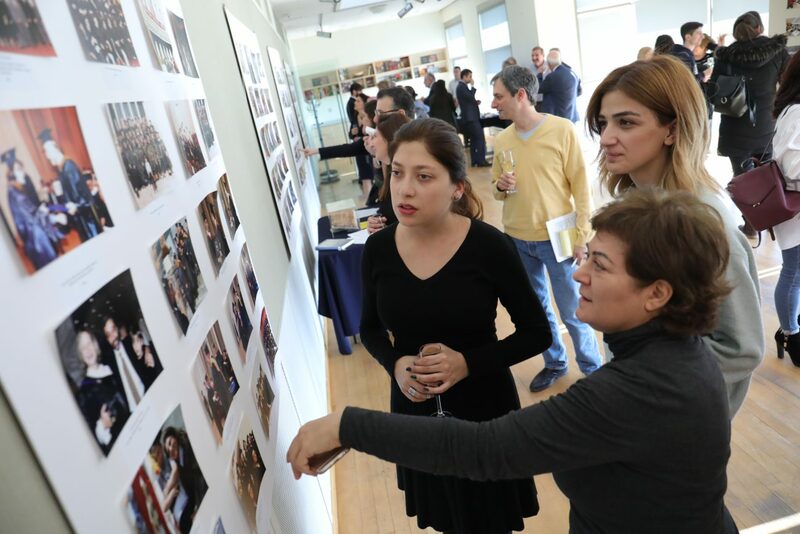 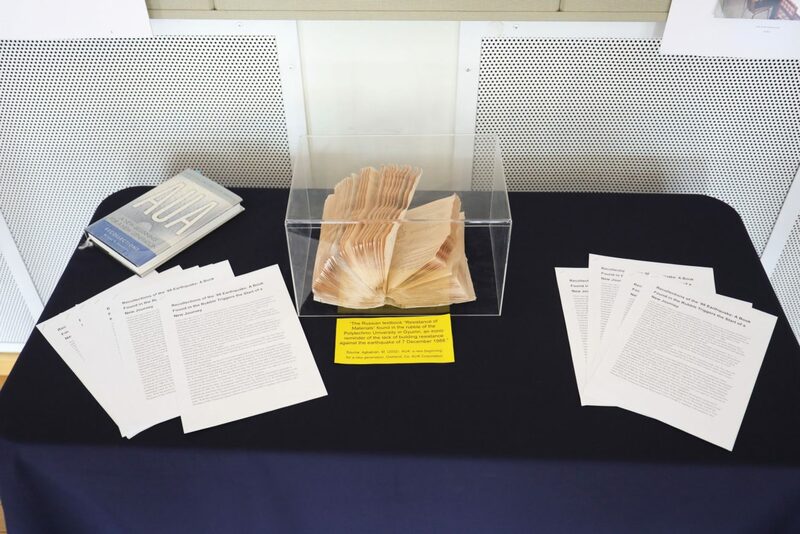 The exhibition depicts the history of the University through photos from 1991 to the present. 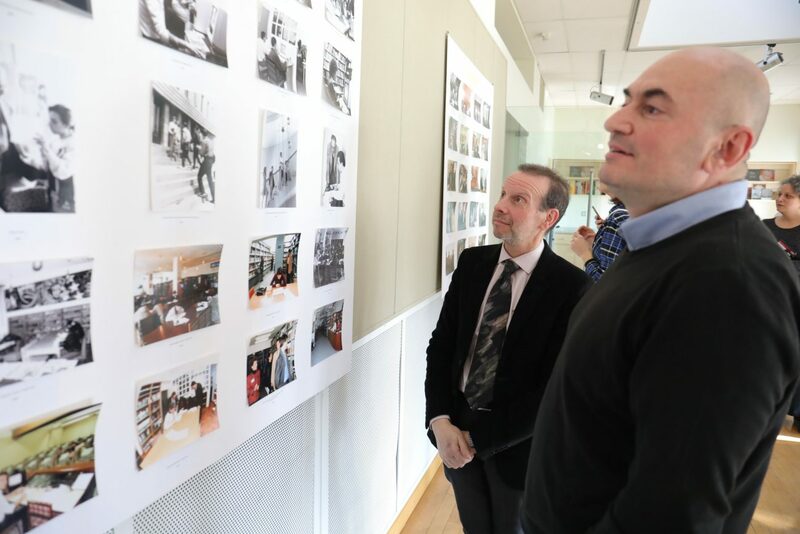 The photos on display are from the University archives along with the winner photos from a recent photography competition held among the AUA community. 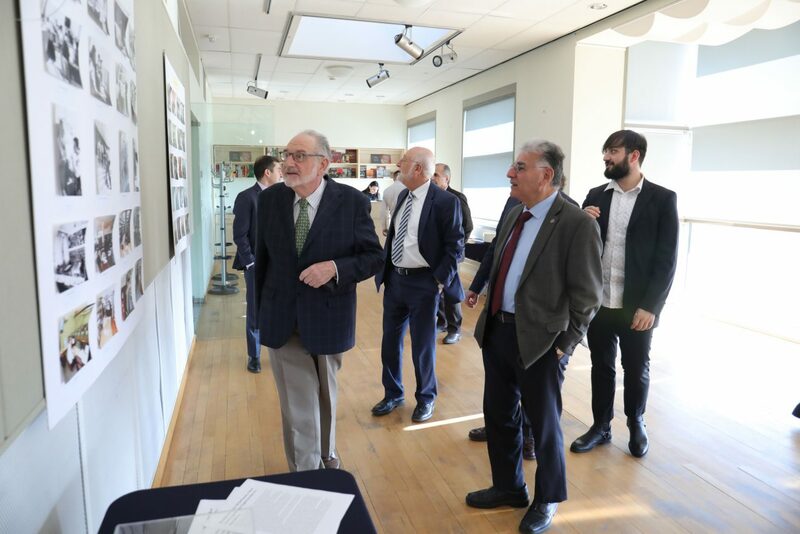 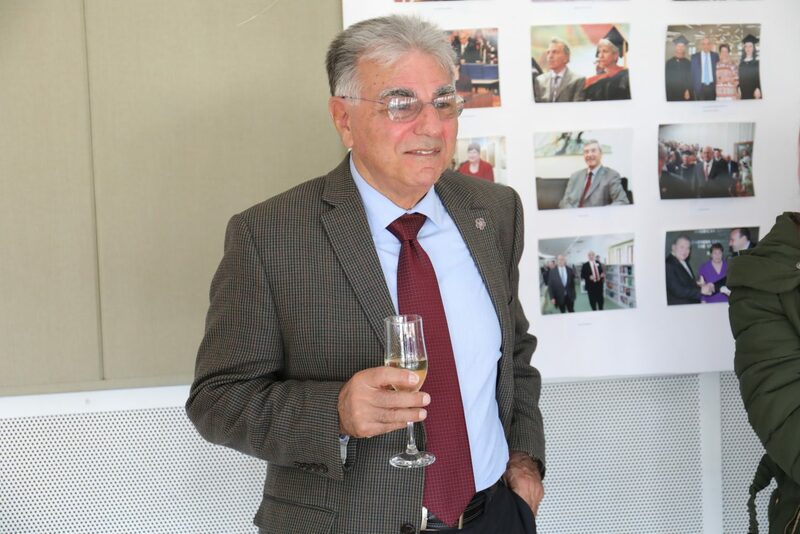 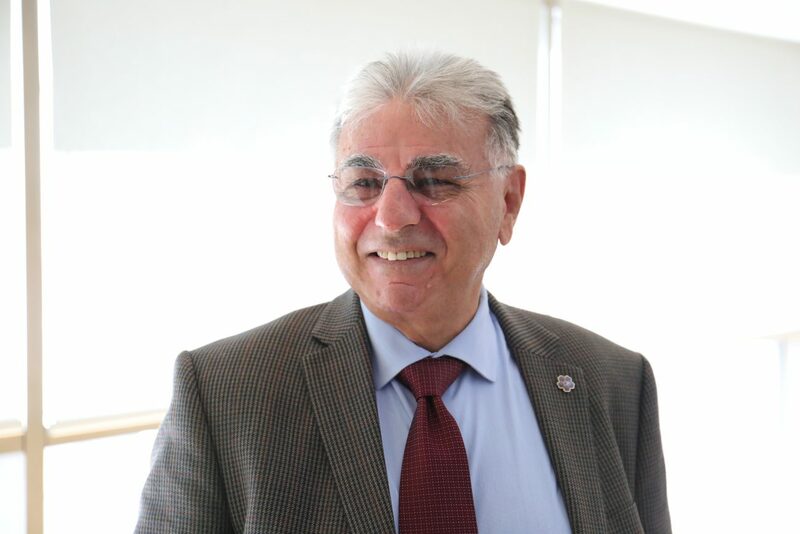 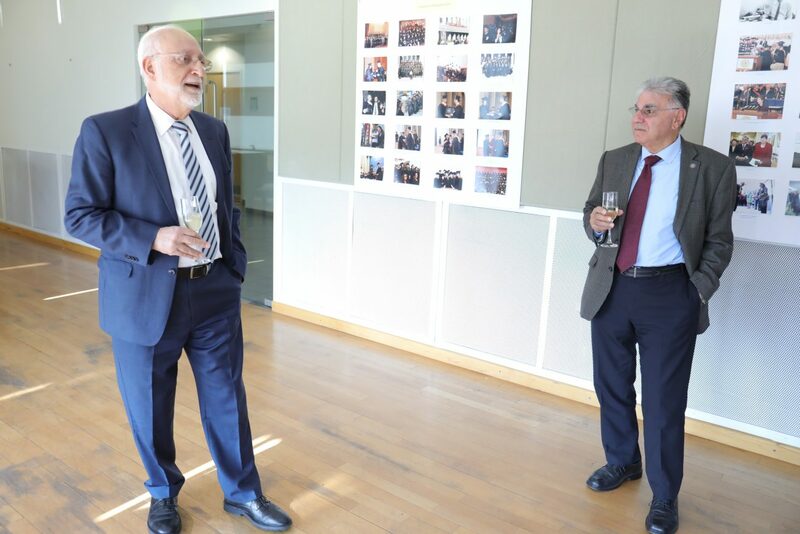 Among the distinguished guests at the opening ceremony was the founding benefactor of the gallery, Zaven Akian, who is a member of the AUA Board of Trustees, a long-time supporter of the University from the early days of its founding, and one of the esteemed AUA 100 Pillars. 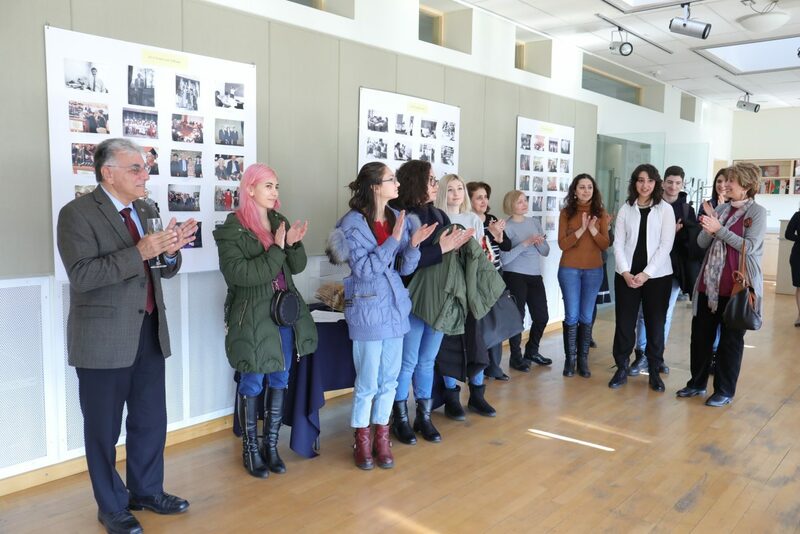 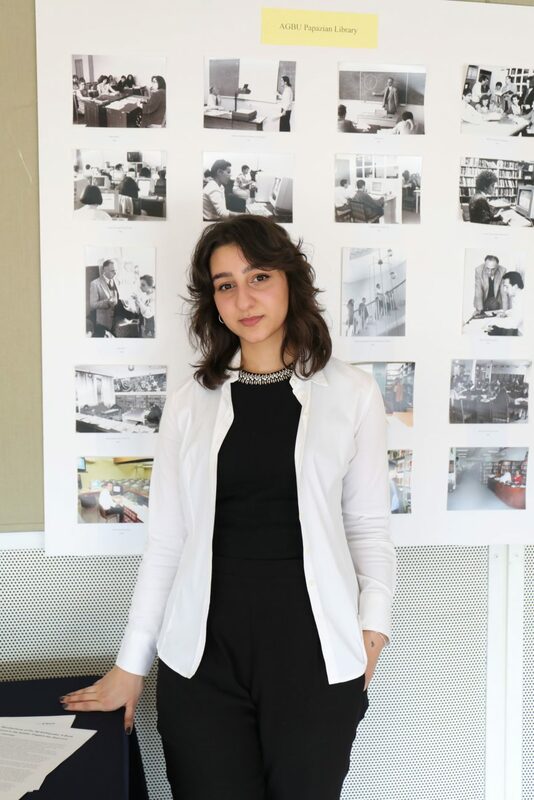 The photography exhibition was organized by Liana Sahakyan, currently a student in her junior year studying English and Communications and combining her studies with curating the Akian Art Gallery as a work-study at the AUA Communications Department. 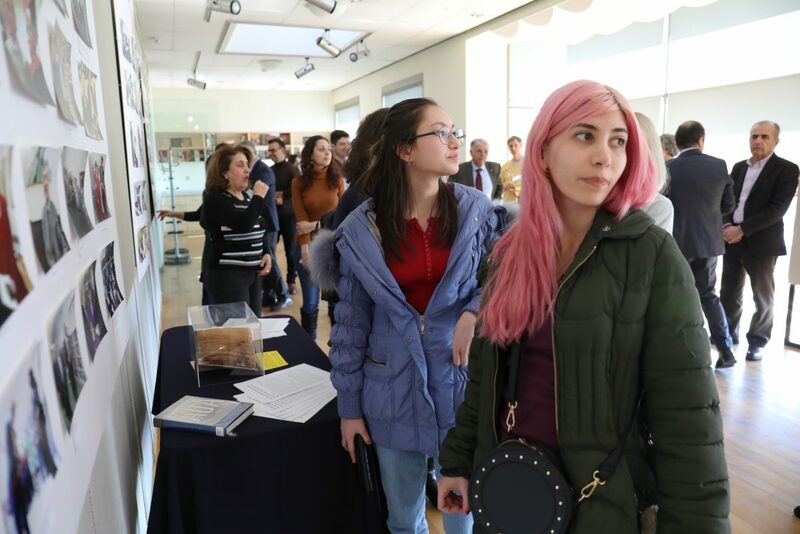 The exhibition will run through February 15, 2019, 10:00 AM – 1:00 PM on Mondays, Wednesdays, and Fridays, and from 12:00 PM – 2:00 PM on Tuesdays and Thursdays.